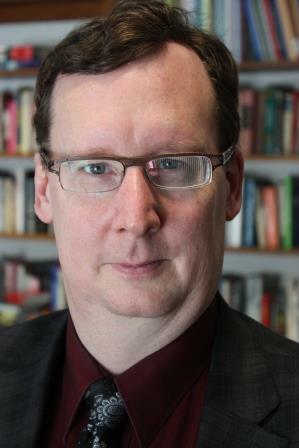 BRANDON, MB – A Brandon University (BU) history professor has put together a new book about a pre-war invasion in Africa with strong parallels to the colonization of First Nations people in Canada. 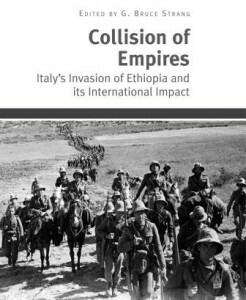 Collision of Empires: Italy’s Invasion of Ethiopia and its International Impact, recounts the last great European colonial conquest in Africa in 1935. Dr. Strang says Collision of Empires contains the first systemic new research on Ethiopia in 30 years, bringing together an international cast of 11 scholars accessing dozens of archives to write 13 chapters examining a pivotal point in international relations leading into World War ll. “No one scholar could have produced this work,” he says. Collision of Empires is the third book that Dr. Strang has written or consulted on, and is available through Ashgate Publishing and Amazon.ca.